Award-winning indie-rockers Glasvegas have released their brand new 'If' EP, as well as unveiling dates for an autumn UK tour. Taken from their forthcoming album ‘Later…When The TV Turns To Static’, ‘If’ melds trademark soaring choruses to a martial drum and Phil Spector-inspired opening. “A lot of thought went into the 'If' EP", frontman James Allan said. "From the decision about the cover track right down to the wee <> symbols in the ‘Press title, which I wanted to make look like a button on a VCR. I sometimes mess around with letters and symbols and stuff. The new video features the legendary William Shatner and is Glasvegas’ take on the Old Grey Whistle Test. “We played on the Late Show with Craig Ferguson in LA a couple of years ago and William Shatner introduced us as he is a fan of the band," Allan said. "We thought it would be a cool thing to add in for the new video since it also has a ‘late show’ theme. “It’s a simple live performance by the band with an abstract part in the middle where it looks like the video has been taped over with random visuals. The video has a filter that we wanted to put on it just to make it look even more like you were watching a recording on VCR. Old school!" The new album ‘Later…When The TV Turns To Static’ will be released on September 2 on BMG and is available to pre-order now from the band’s website and all good retailers including iTunes, Amazon and Rough Trade. 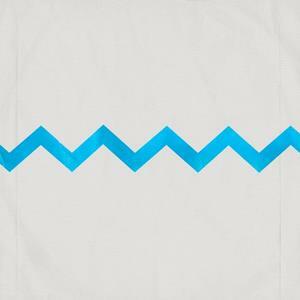 To support the album release Glasvegas have today announced a UK tour. Glasvegas Tickets are on sale from 9am on Friday 12 July, priced from £16.00 + fees. 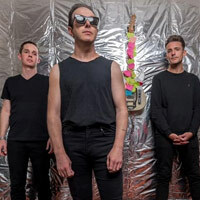 Click Here to Compare & Buy Glasvegas Tickets at Stereoboard.com. Glasvegas have announced a 10th anniversary tour. 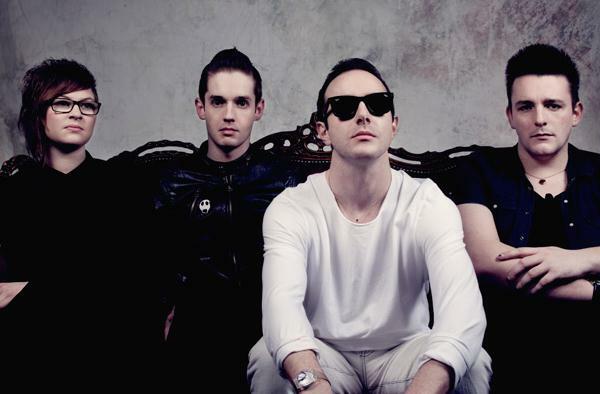 Glasvegas have confirmed a one off hometown show for December 21. Scottish indie-rockers Glasvegas have unveiled the music video for Later…When The TV Turns To Static.